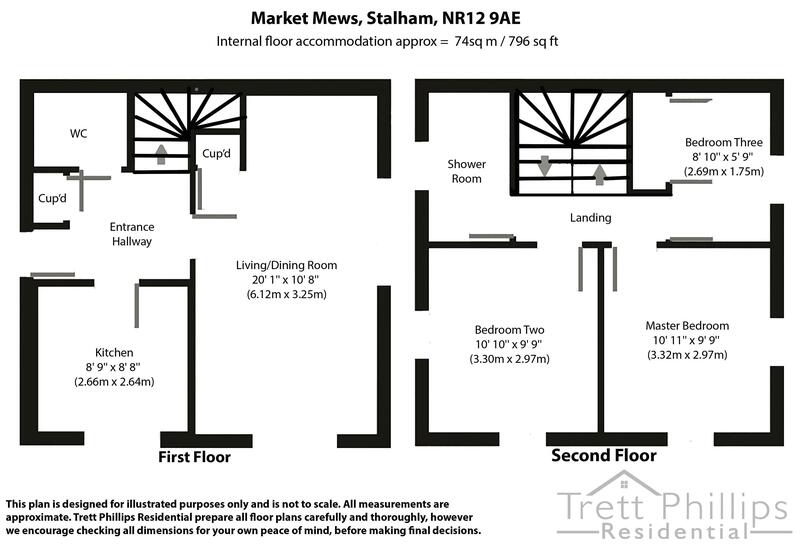 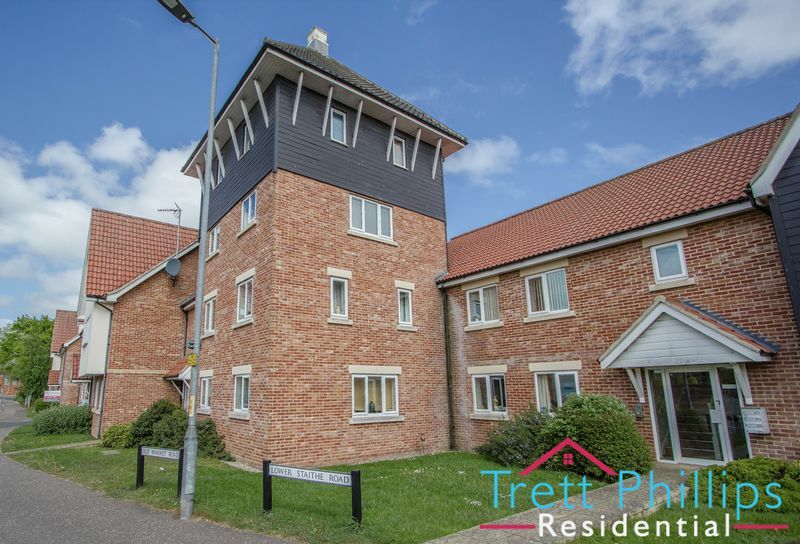 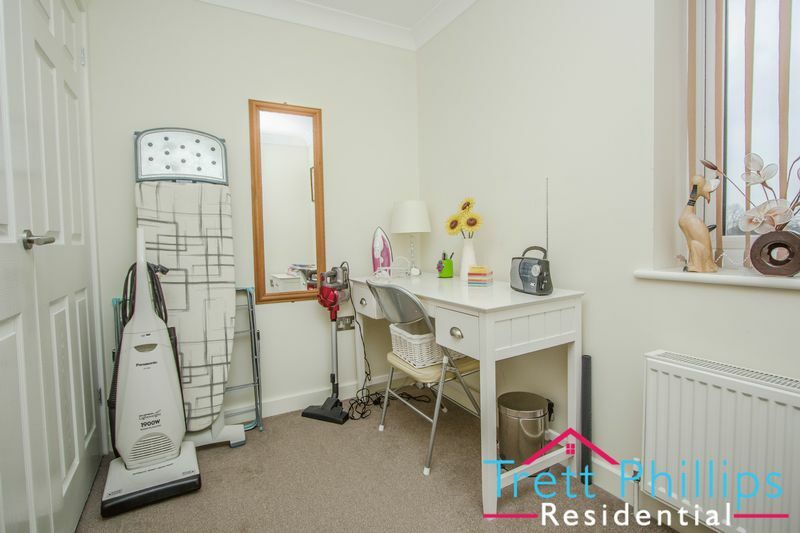 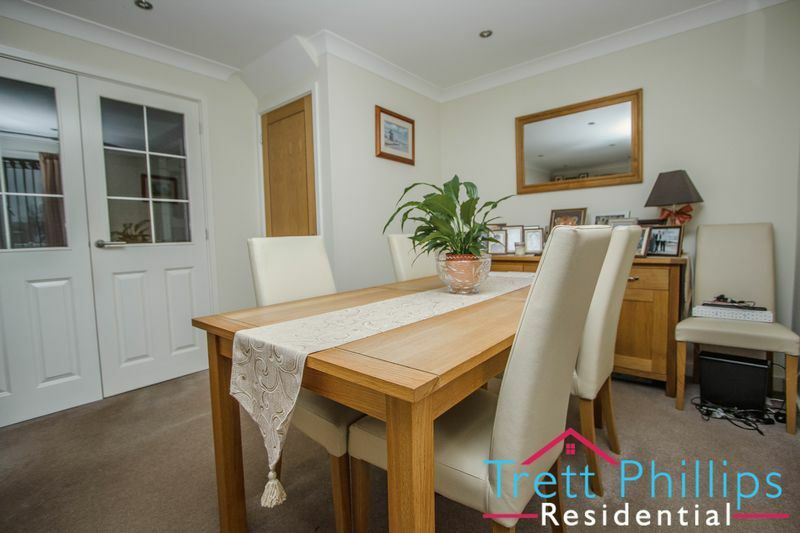 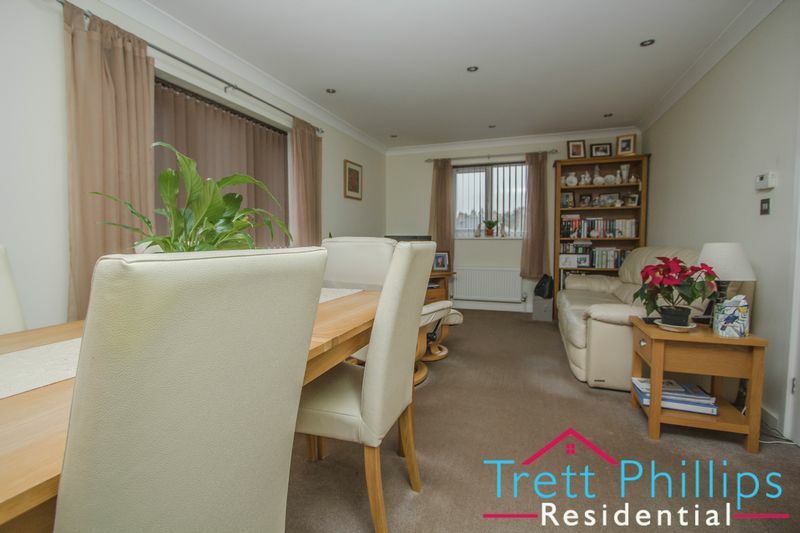 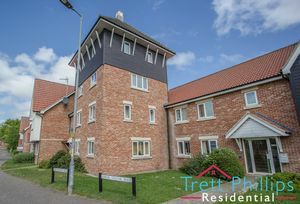 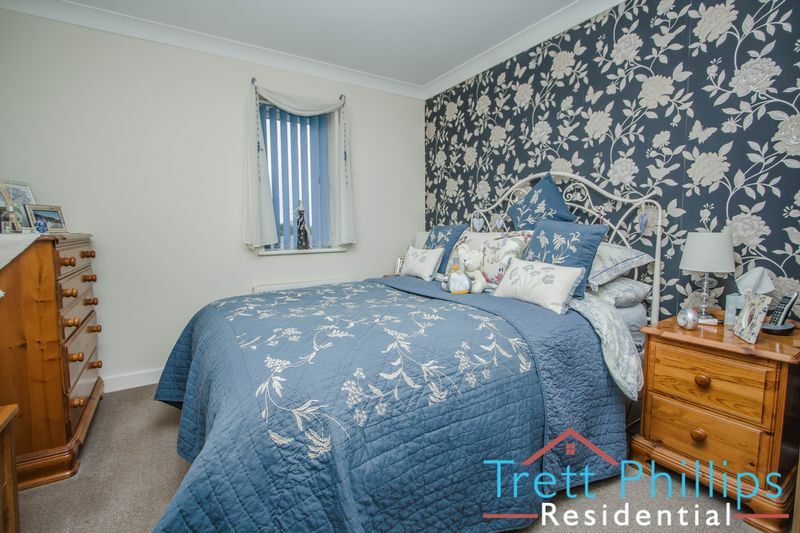 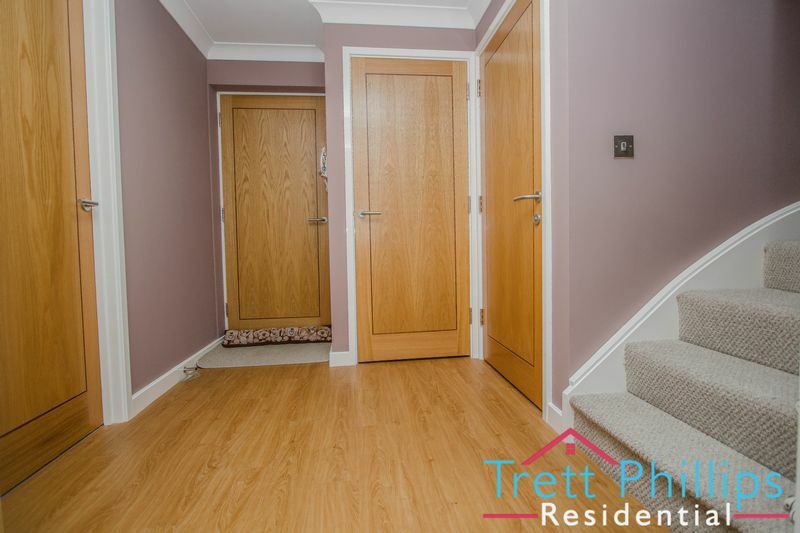 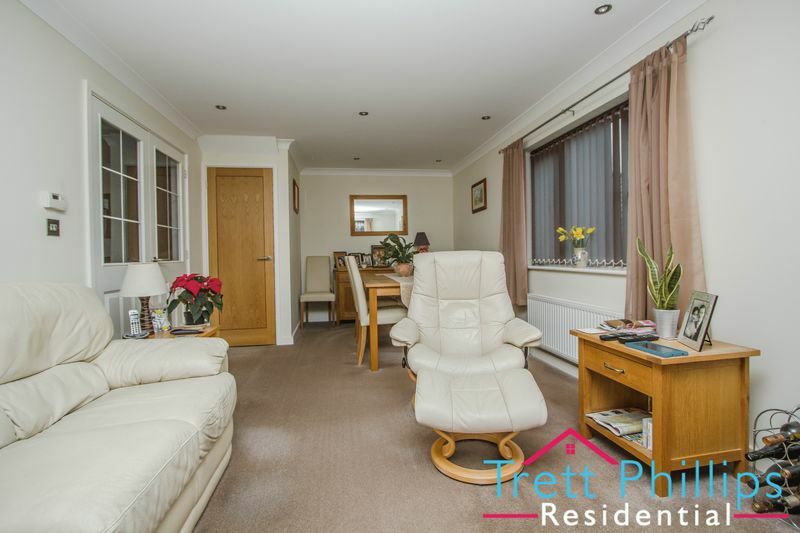 "Penthouse living" that is SPACIOUS and LIGHT, and offers the convenience of being CLOSE to the high street, and Stalham Staithe. 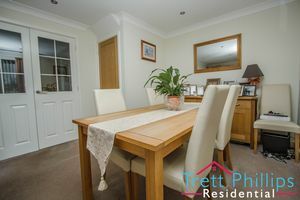 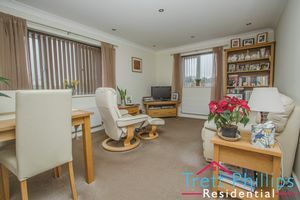 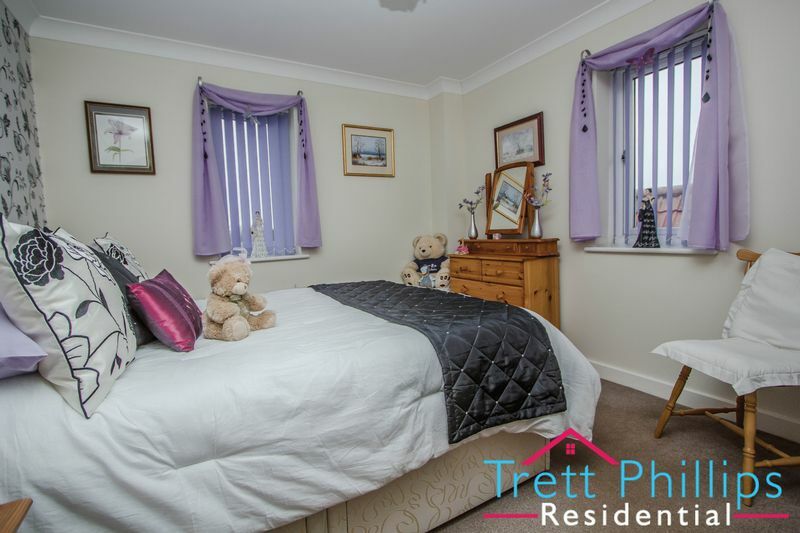 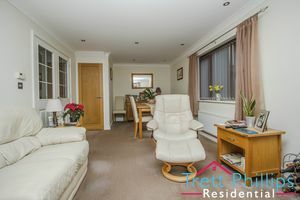 With a HIGH STANDARD of finish throughout and views over the town, this is a RARE find and would suit those looking for SOMETHING UNIQUE. 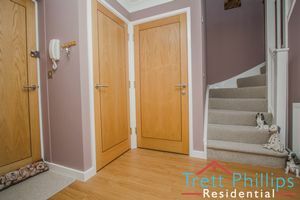 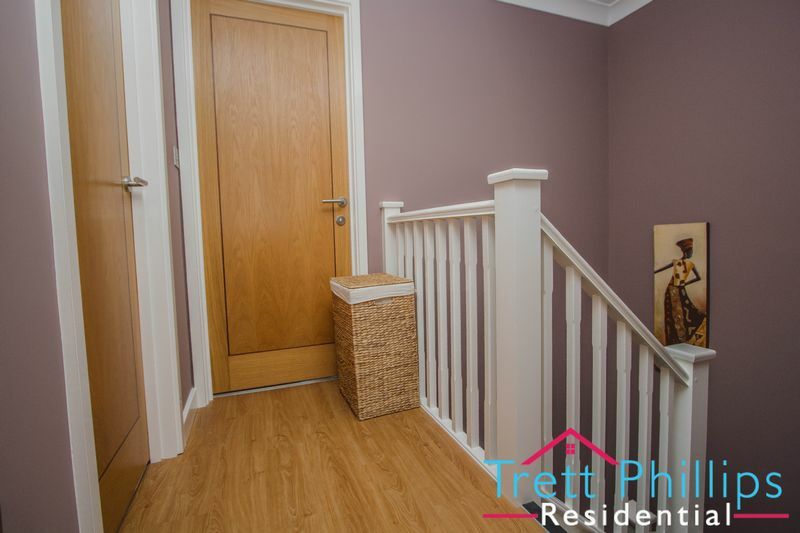 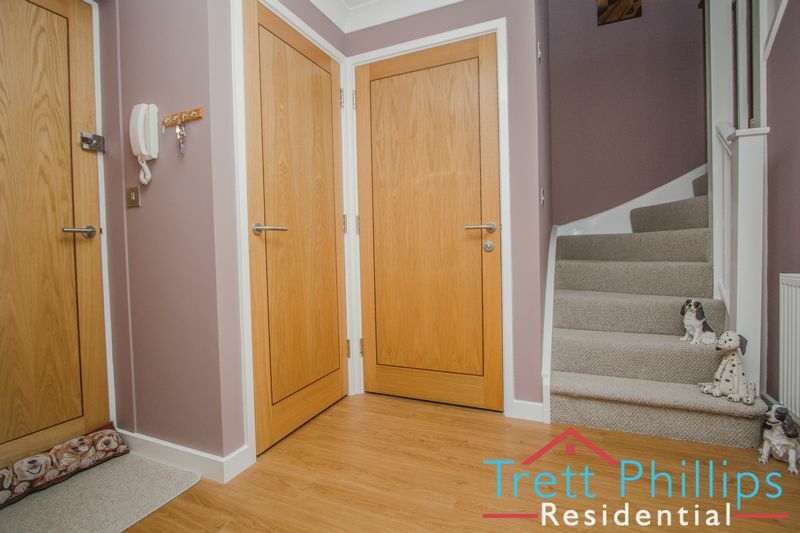 Door to front, Power point, Stairs to first floor, Laminate flooring. Wash hand basin, Extractor fan, WC, Tiled flooring. 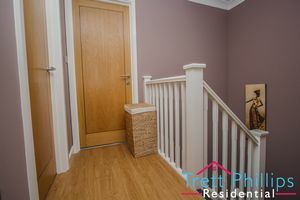 UPVC double glazed window to front and side, Spotlights, Television point, Radiator, Power points, Under stairs cupboard. 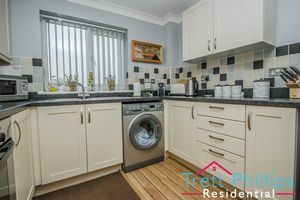 UPVC double glazed window to front, Fitted kitchen with wall and base units, Cupboards, Built in electric oven and hob, Stainless steel sink and drainer, Plumbing for washing machine and dishwasher, Splash back tiling, Radiator, Laminate flooring, Fridge freezer space, Cooker Hood, Power points. UPVC double glazed window to front and side, Television point, Fitted carpet, Radiator, Power points. 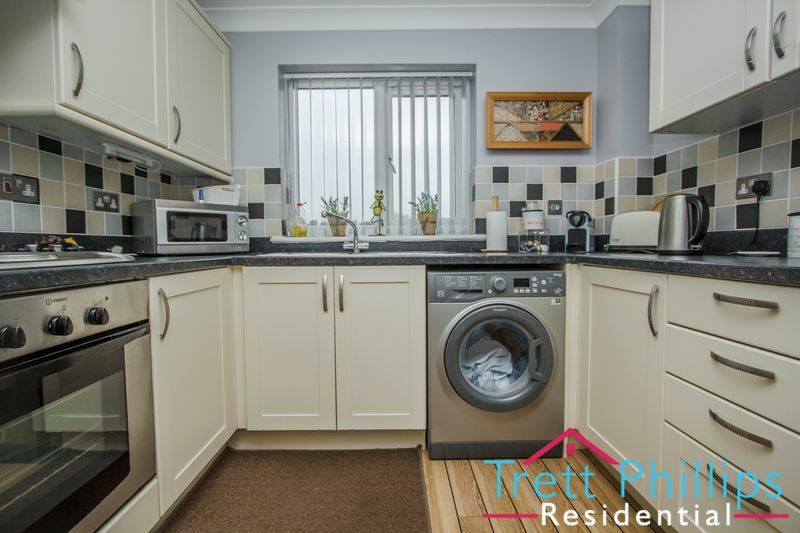 UPVC double glazed window to side, Television point, Fitted carpet, Radiator, Power points, Built in double wardrobes. 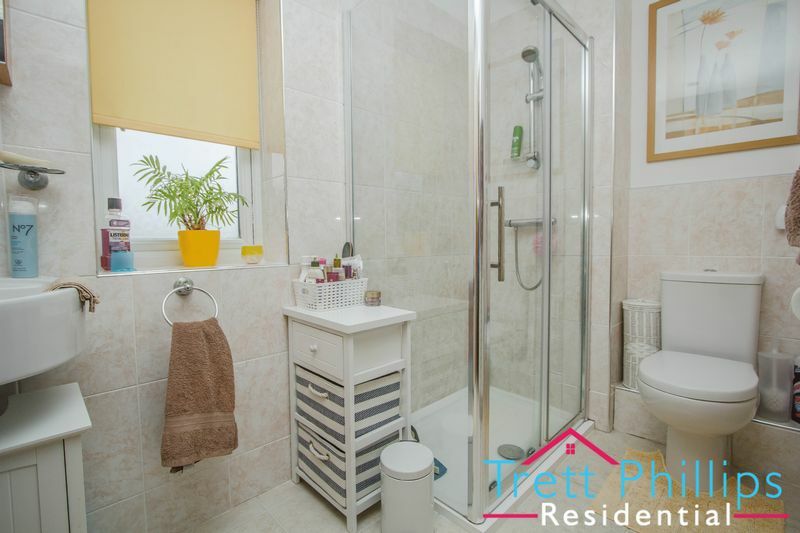 UPVC double glazed window to side, Tiled flooring, Radiator, Wash hand basin with vanity unit, Shower cubicle, Extractor fan, Shaver point, Part tiling, Spotlights.